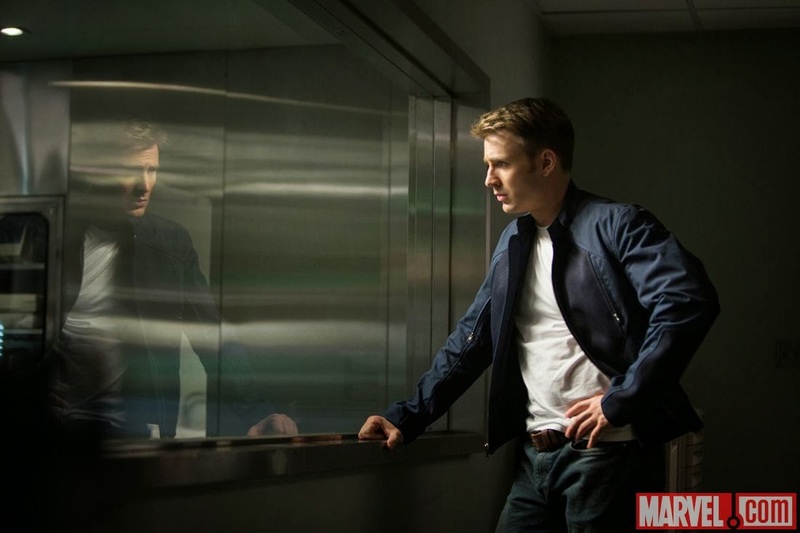 Here we are back to the waiting game during this stale movie season -- awards season is over... 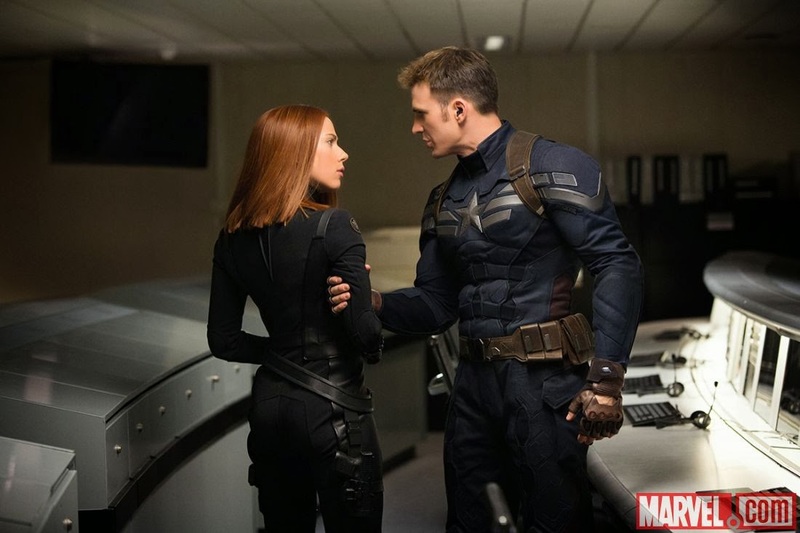 But to ease us the impatience of this long wait, we have new materials from anticipated movies that'll keep our enthusiasm alive. 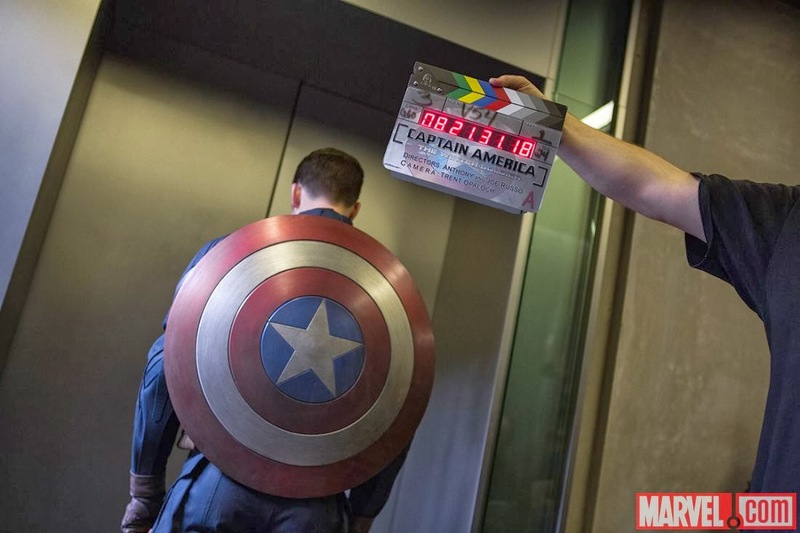 To site, Captain America: The Winter Soldier has just released 3 new character posters of the movie along with 5 behind the scenes photos. 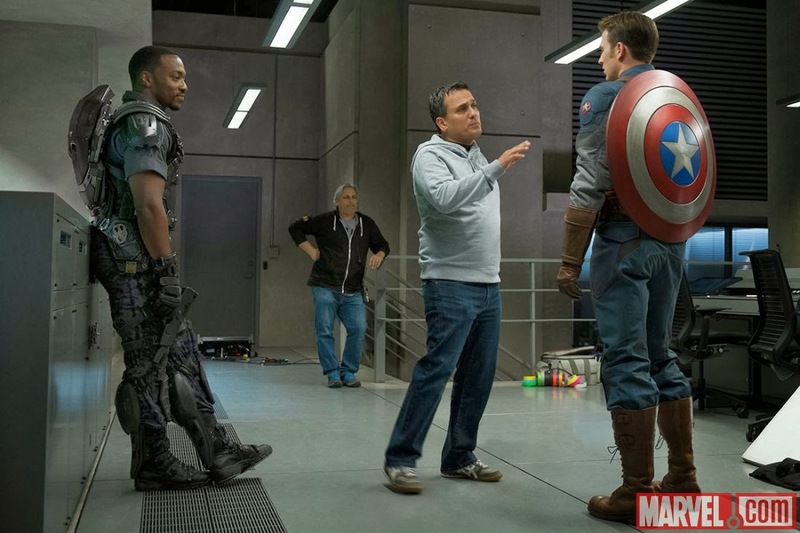 Anthony Russo and Joe Russo direct this Walt Disney Pictures and Marvel Studios presentation as they delve on the second take out the universal soldier, Captain America. 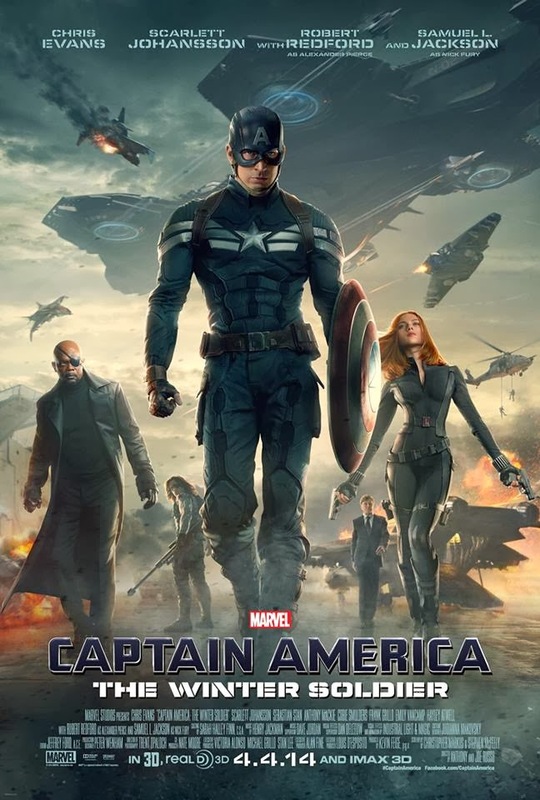 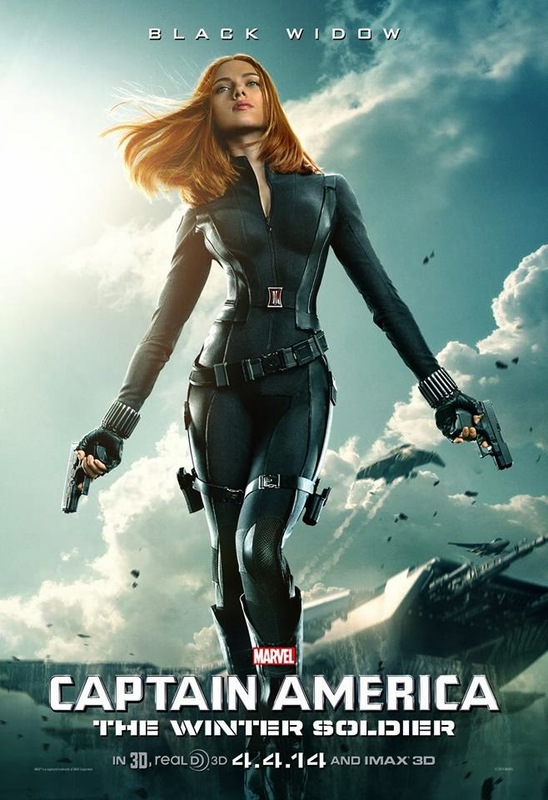 Here Chris Evans, Scarlett Johansson, Samuel L. Jackson, Robert Redford, Sebastian Stan, Anthony Mackie, Cobie Smulders, Frank Grillo, Georges St-Pierre, Hayley Atwell, Toby Jones, Emily VanCamp, Maximiliano Hernбndez get to be part of this Superhero sequel of the year. 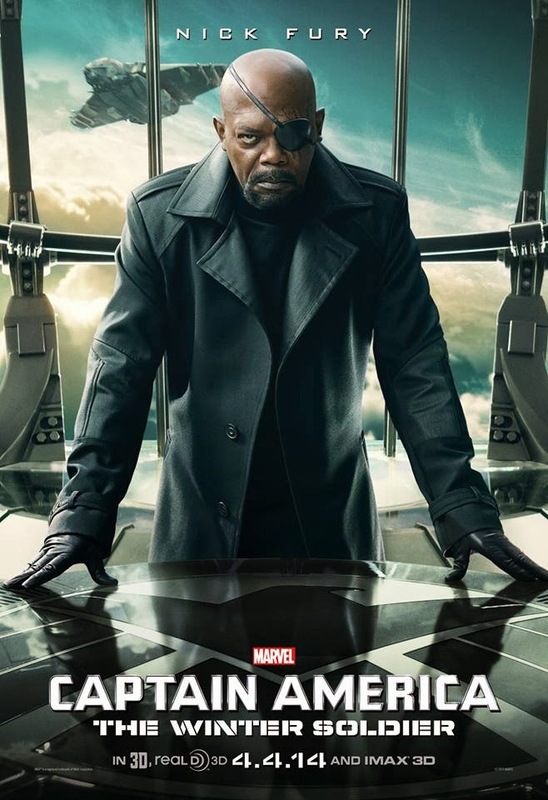 Here are the character posters of Captain America: The Winter Soldier, featuring Captain America, Black Window, and Nick Fury. 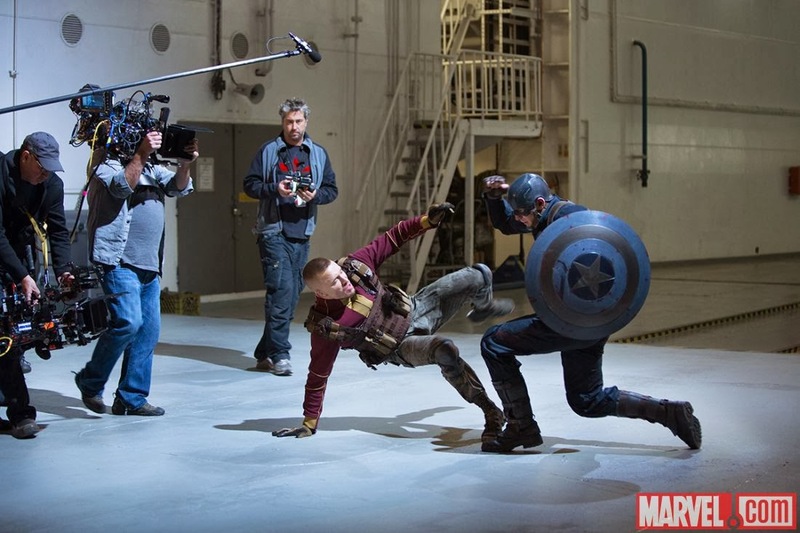 And here are the behind the scenes photos, as promised. 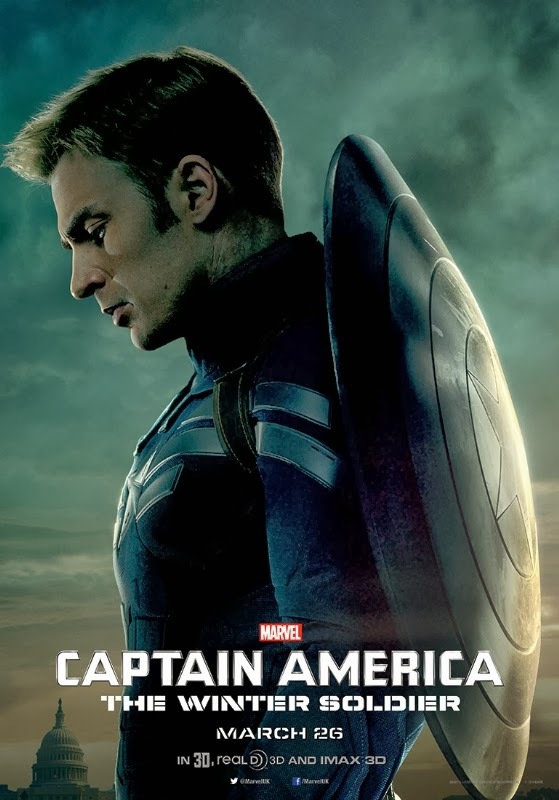 You can also check out these movie posters with variations. 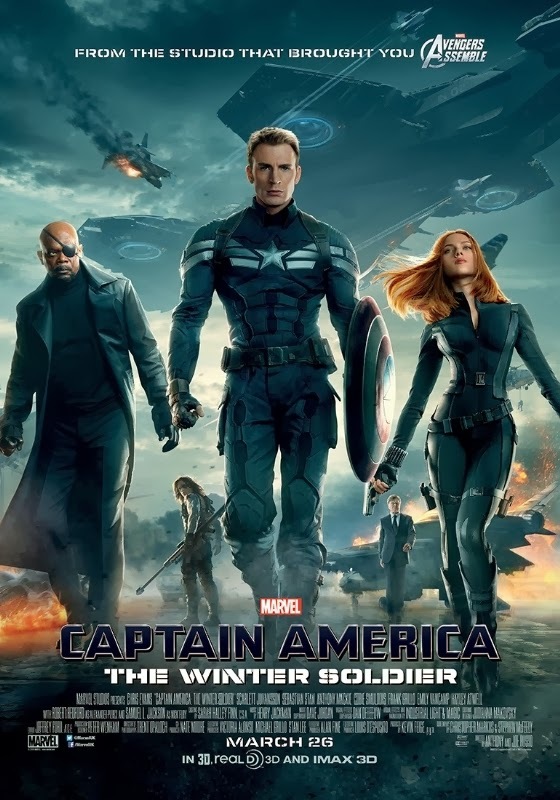 Captain America: The Winter Soldier will pick-up where "Marvel's The Avengers" left off, as Steve Rogers struggles to embrace his role in the modern world and teams up with Natasha Romanoff, aka Black Widow, to battle a powerful yet shadowy enemy in present-day Washington. 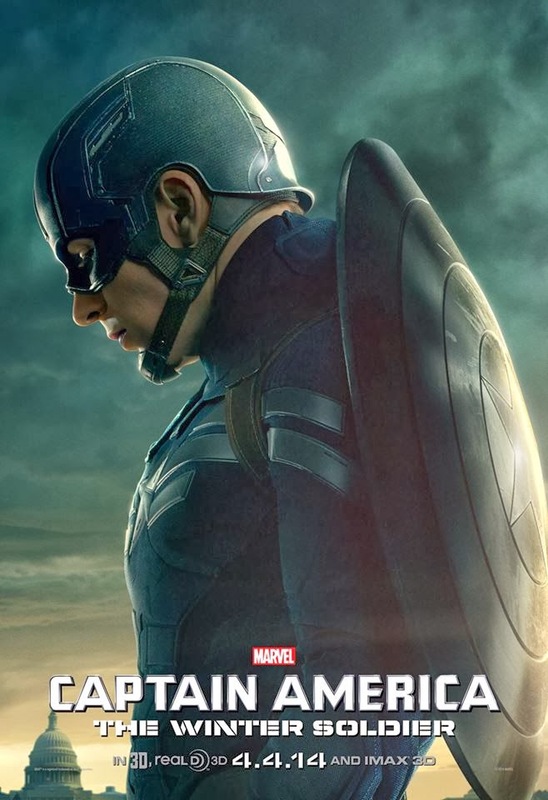 Captain America: The Winter Soldier soars to theaters on April 4, 2014.